To freeze, I just make sure they are properly washed and dried and put them on large cookie sheets before putting them in the freezer. Once they are frozen, you can package them up in freezer bags and they aren’t clumped into big chunks. I’ve been working my way through the freezer and thought that some muffins were in order. The recipe can be halved or doubled so can either feed a crowd or can make enough for one pot of tea. 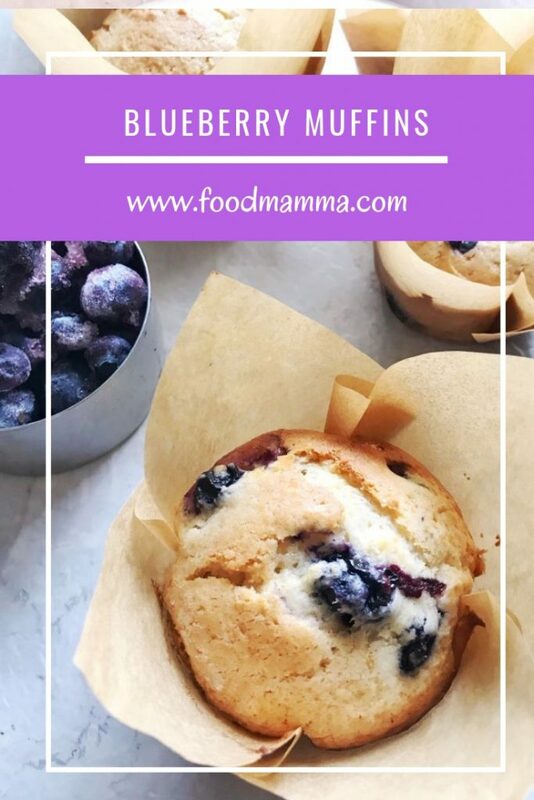 The yogurt in these muffins make them moist and the cinnamon adds the perfect amount of warmth. If you are using frozen blueberries, do not thaw. Use them straight from frozen to avoid the colour running through the batter. Cream the butter and sugar until well combined. Add yogurt and vanilla and mix well. Add the dry ingredients and mix until combined without overmixing. 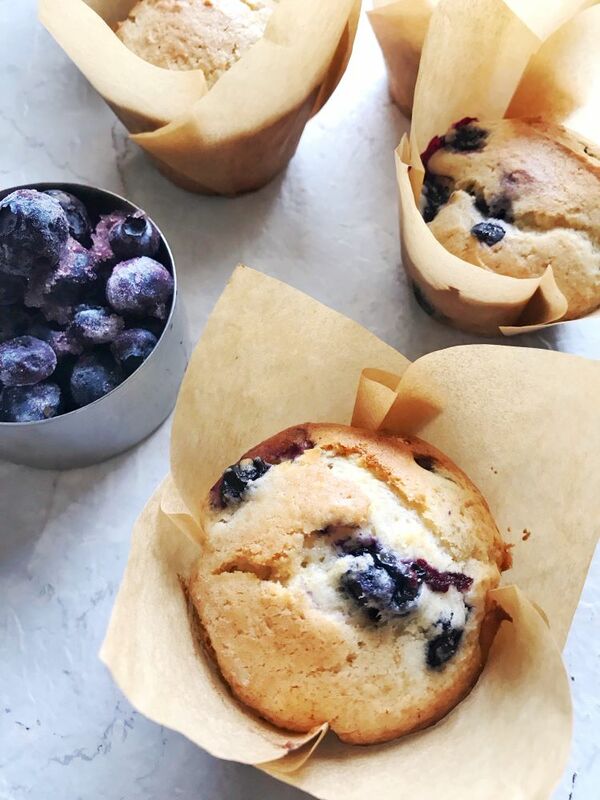 Fill paper-lined muffin cups 2/3 of the way.